Your wedding caterer is a big part of your big day! After all, your guests will be anticipating your delicious cuisine. However, in order to be presented with scrumptious food, you will certainly need to discover the best wedding caterer to present it. Are you preparing to hire your own wedding caterer? Price. Money is an incredibly important aspect when it comes to planning your wedding! After all, each detail comes with a price. Therefore, you will want to choose a wedding caterer that can complement your budget. When searching for yours, take a look at the menus that they offer, so that you can choose the best fit for your big day, at the right price. However, a great caterer will be able to work with you to develop the best menu for your big day specifically. Taste. One aspect that guests will remember about your wedding day was the food! So, you will want to ensure that you choose a caterer that can please the taste buds of all of your guests. By sampling menu items, you can get a feel for the edible delights that your caterer can present. In addition, it’s always best if you can discover a caterer who can present organic ingredients that are sourced locally, to ensure that you are receiving the best quality foods for such a special celebration. Reviews. There is no greater way to gain confidence in your caterer than by taking a look at their reviews. By seeing what previous couples had to say about them, you can get a feel for their professionalism as a company, as well as the quality of their food. 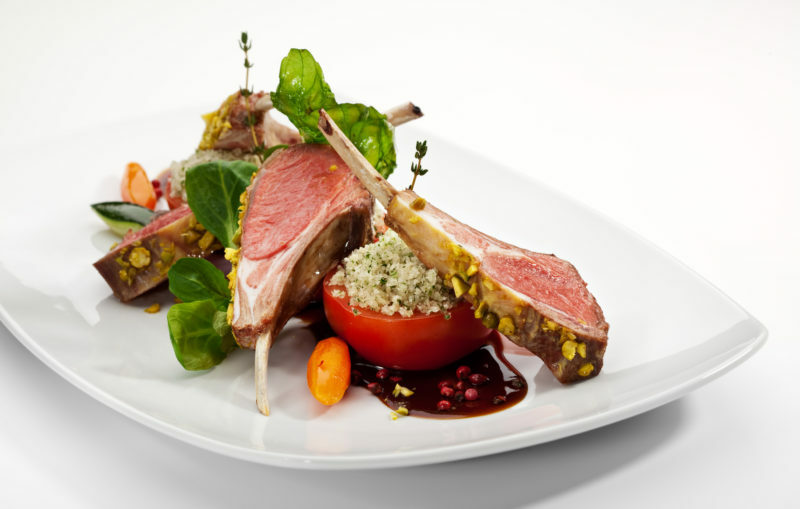 In addition, take a look at their portfolios, to see how they can present the cuisine for your big day. After all, it is said that we eat with our eyes first! Therefore, your meals should be plated beautifully. By hiring a wonderful wedding caterer, you can ensure that both you and your guests will be pleased with your wedding cuisine! These are just a few tips to assist you with discovering yours. With that being said, if you are all set to hire your own wedding caterer in Baltimore, Maryland, please contact us here at Zeffert & Gold Catering. With years of experience providing delicious food for weddings and events, we would be pleased to do the same for you as your Baltimore wedding caterer. Error: Error validating access token: Session has expired on Friday, 12-Apr-19 20:42:14 PDT. The current time is Thursday, 18-Apr-19 06:27:22 PDT.